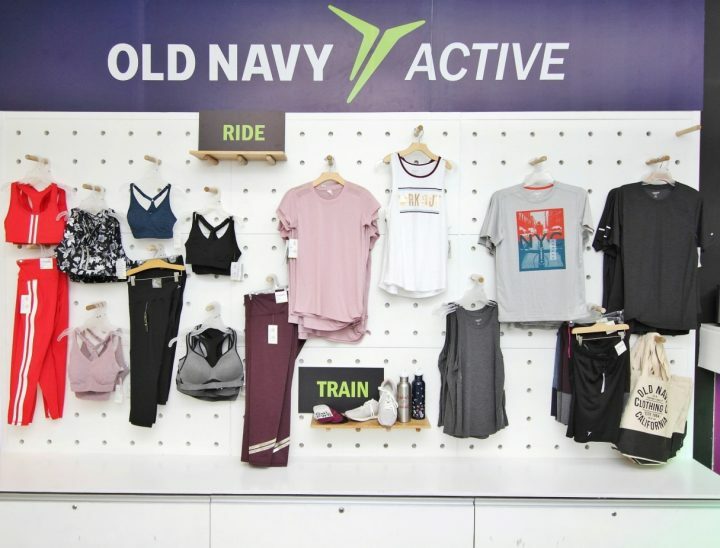 Old Navy, globally famous apparel and accessories brand, just launched its activewear line, called Old Navy Active, to keep you moving and ahead of the competition. 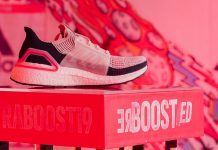 The collection includes clothing items that are comfortable and stylish enough to wear all day long and can be mixed and matched to create a look that is uniquely yours. 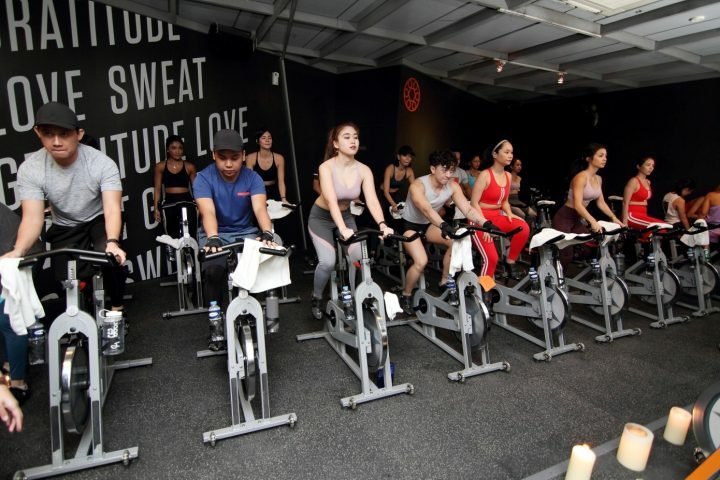 Old Navy Active recently hosted a cycling party held at Electric Studio BGC – treating guests to a fun but intense workout while wearing their new apparel line. Old Navy Active believes that when you have the right gear and a positive outlook, it’s a lot easier to get going! I got the chance to try some of the women’s apparel like the Old Navy High-Rise Compression Leggings which is built with features to support both performance and aesthetic needs! I like that its four-way stretch fabric is made of smooth, breathable compression jersey that has a flattering fit — definitely perfect for cycling and all other workouts! Old Navy’s compression leggings come in High-Rise 7/8-Length, High-Rise Cropped, and Mid-Rise Compression for as low as P1,250. Of course, no active look is complete without a sports bra! Old Navy Sports Bras come with superior Go-Dry moisture-wicking technology that keeps you dry and comfortable. I tried the Light Support Racerback Sports Bra which has a V-neckline and seamless rib-knit construction for a comfy, secure fit. Its lightweight comfort is perfect for low-impact activities like yoga, casual hiking, or even just any regular activities. The price for the Old Navy Active Sports Bras starts at P1,250. Men’s activewear is also available like the Men’s Graphic Crew-Neck Sweatshirts and the Go-Dry Graphic Performance Tees that feature motivational typography on them to infuse some personality into your daily active look. 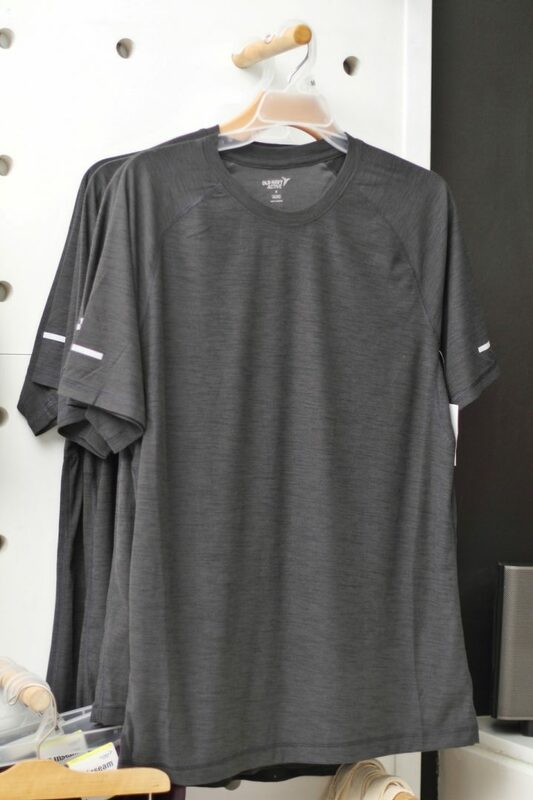 Another pick as well is the Breathe ON Crew-Neck Tee which has a soft, breathable stretch knit that feels great for all kinds of movement. 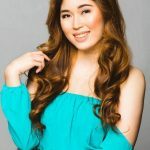 Old Navy is available at Bonifacio High Street, Estancia in Capitol Commons, Glorietta 3, Robinsons Galleria, Shangri-La Plaza Mall, and SM Megamall. 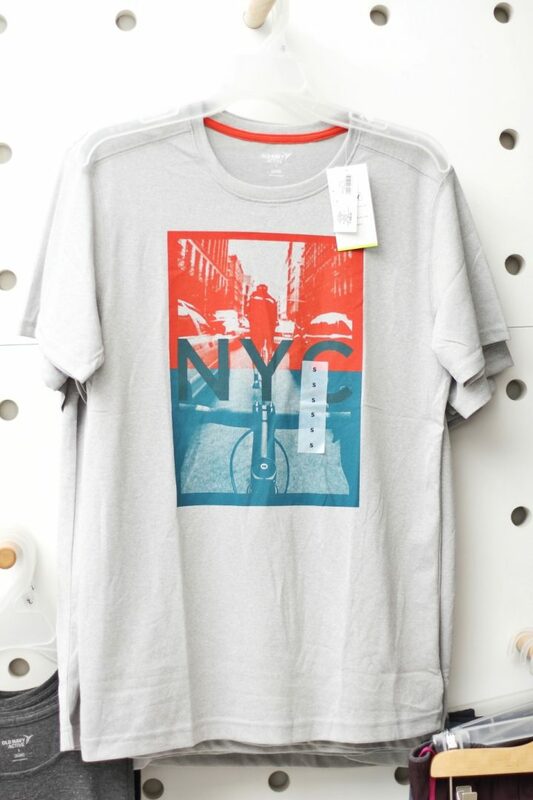 Follow Old Navy on Facebook, on Instagram, or visit their website for more information.